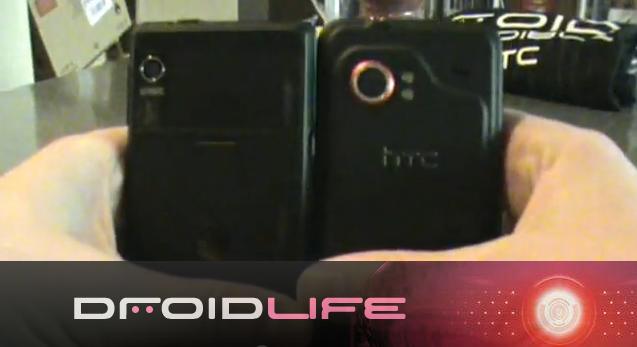 Reviews on this site tend to be sort of off the cuff and our review of the HTC Droid Incredible is no different. If you want a full on, robotic, and in-depth look at SenseUI and all of the device specs, then this is not a review for you. If you want a look at the device from a user perspective with a comparison of sorts toward the Motorola Droid, then that’s exactly what we have. Cellular South Adds Motorola Droid to Smartphone Lineup? Tuesday Poll: Your Current Device is?